1.normally packed in pilling up ways with two pieces of square wood on both upperand bottom sides. 2.acccording to customer's requirements. 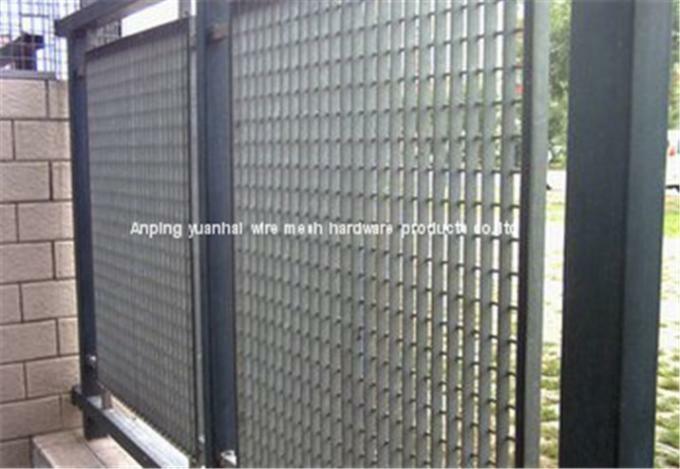 Materials: mild steel or stainless steel. 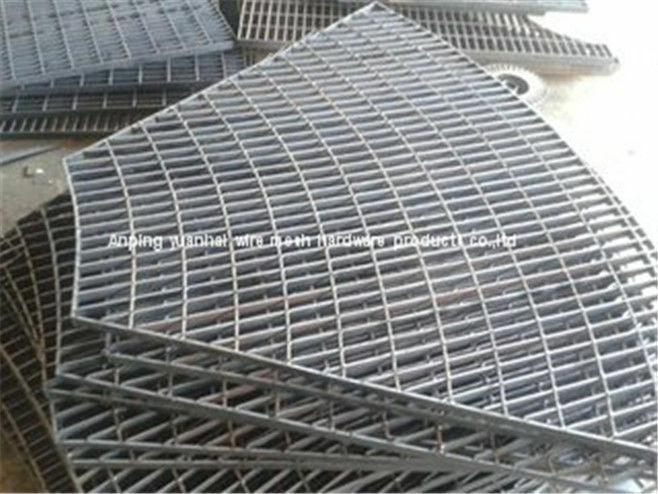 Surface treatment: untreated, painting or hot dip galvanizing. Cross bar picth:38,50,76,100mm,also be according to clients requiremen and 50,100mm are recommended. The Maximun length of black panel is 7350mm. Light weight, great load-bearing capacity, non-slip and safe, easy installation, material-economic, sturdy and durable, ventilated, easy to clean and attractive appearance. China Good Quality Supplier. Copyright © 2017 - 2019 securitymetalfencing.com. All Rights Reserved.